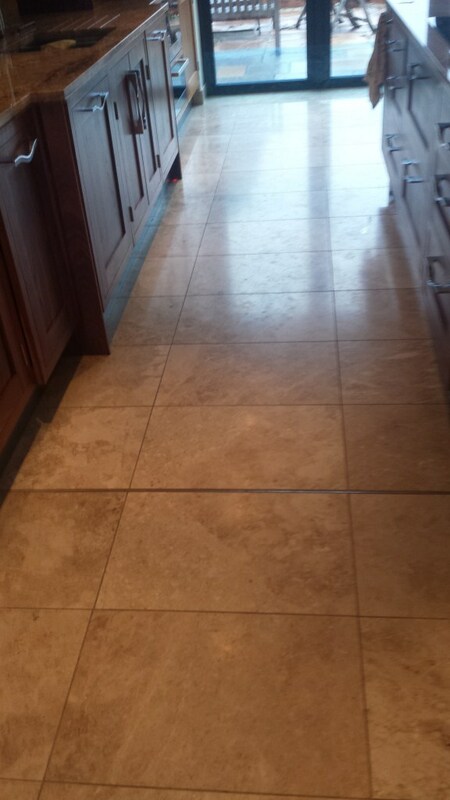 This entry was posted in Marble Posts and tagged bedfordshire, cleaning services, floor polishing, floor restoration, kitchen, marble floor, marble tile, olney, Tile Cleaning, tiled floor by AbzDominise. Bookmark the permalink. 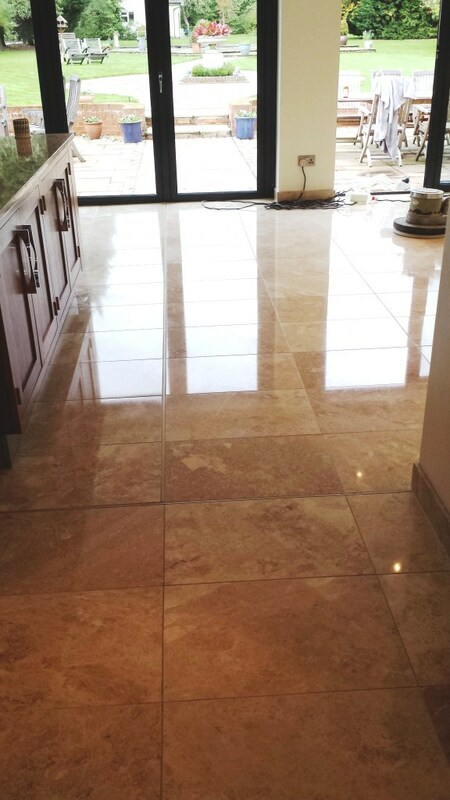 Marble is a very hard stone and needs to be burnished in order to restore the polish.